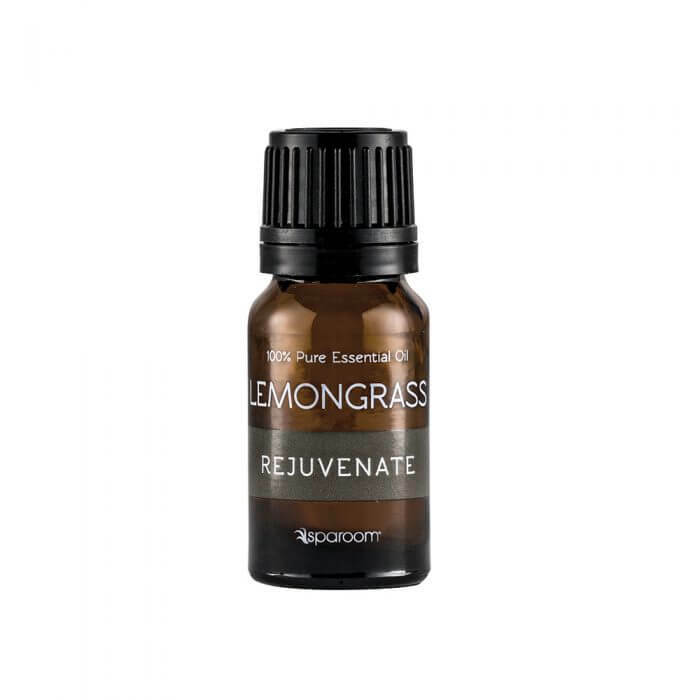 The light citrus and earthy undertones of the Lemongrass essential oil provide the perfect solution to freshen your space naturally. 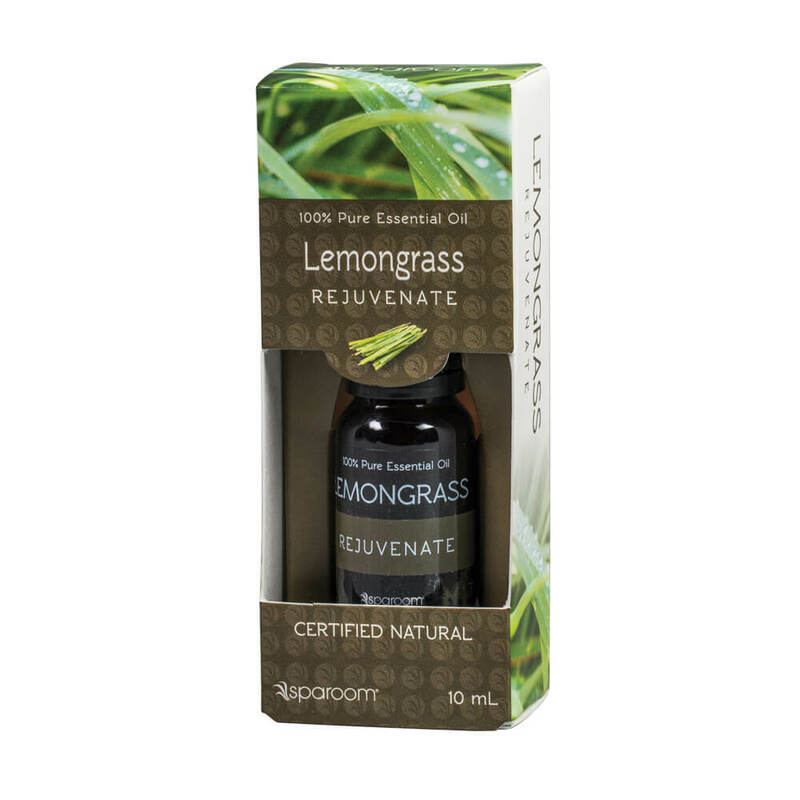 An aromatic storehouse of essential nutrients provides a wide array of wellness benefts. 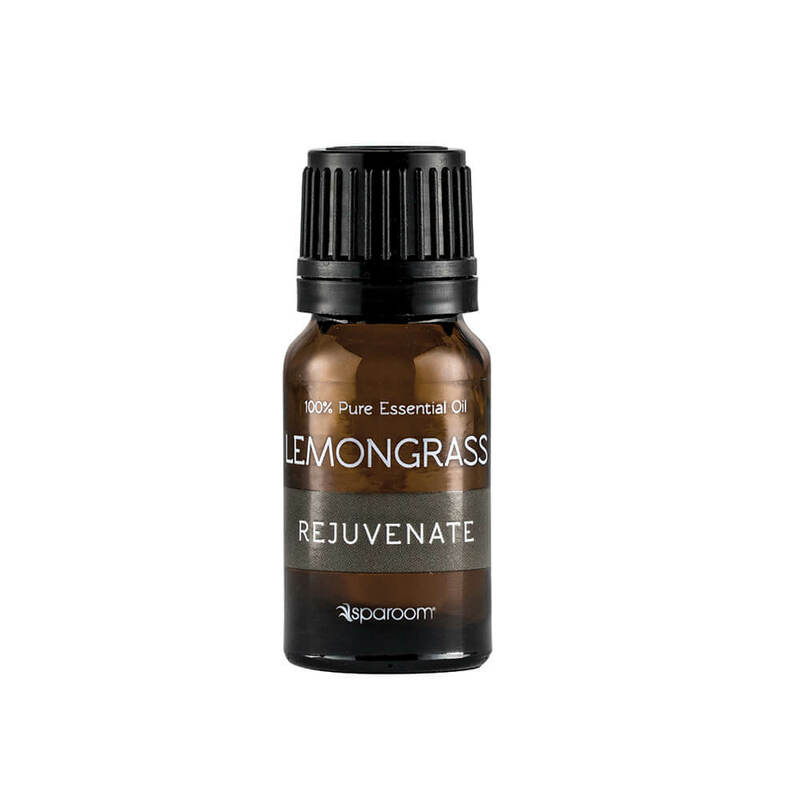 Rejuvenate and exhilarate your senses every day.